Oneplus has just released an upgraded model of the popular Oneplus 3 phone named 3T and there’s more to come. 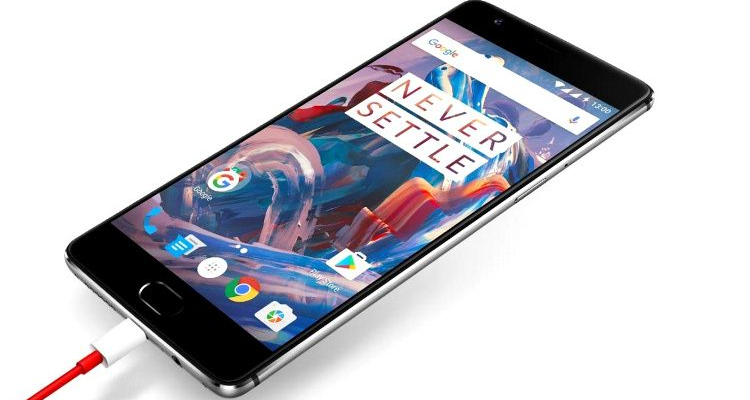 New information about Oneplus’ next generation of smartphones has already surfaced. Oneplus 4 will be announced in December with an official launch mid-next year. Here’s a brief overview of the likely specs of Oneplus 4. Oneplus finally gets a QHD screen. The screen measures 5.3-inch and the resolution will likely increase to 2,560 x 1,440 px in order to support VR (virtual reality). The trend with dual rear cameras continues to gain speed, and Oneplus 4 follows in the footsteps of iPhone 7 Plus and Huawei P9. The question is whether the second rear camera will be monochrome for enhanced sharpness or whether it will support wide-angle photos and recordings. Qualcomm’s Snapdragon 830 SoC brings blazing speed and performance to Oneplus 4. The newly released Oneplus 3T features 6 GB of RAM and the fourth generation will either have 6 GB or a world-leading A 8 GB of RAM memory. A large screen and a powerful processor obviously require a large battery. The new phone meets this high-capacity demand with a high-performing 4,000 mAh battery. Oneplus will be able to compete head-to-head with leading Android manufacturers with the release of Oneplus 4. The only prerequisite is that it manages to keep the price down so that it retains its price advantage.